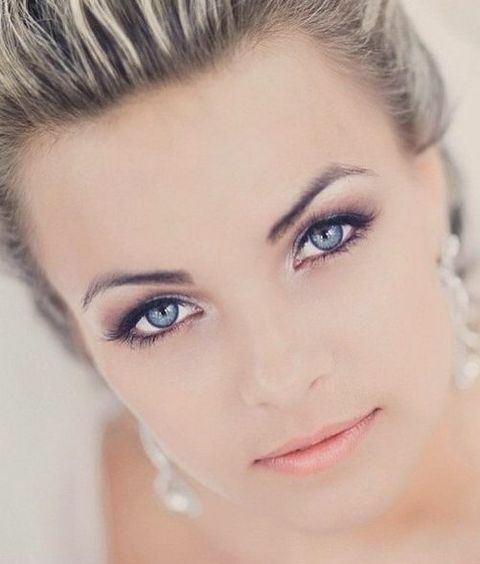 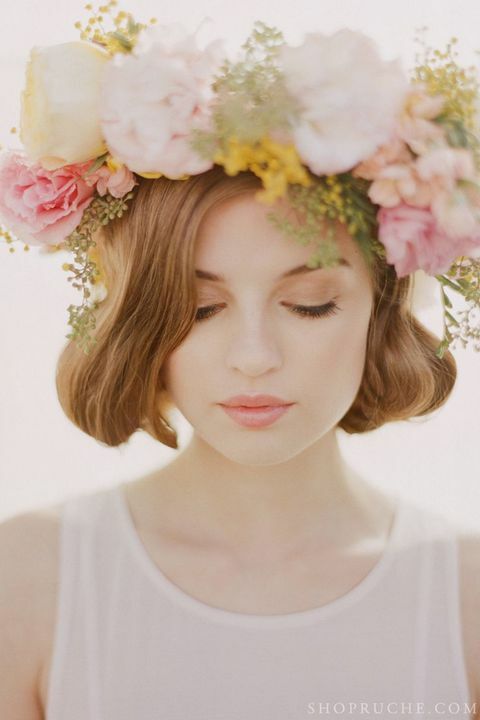 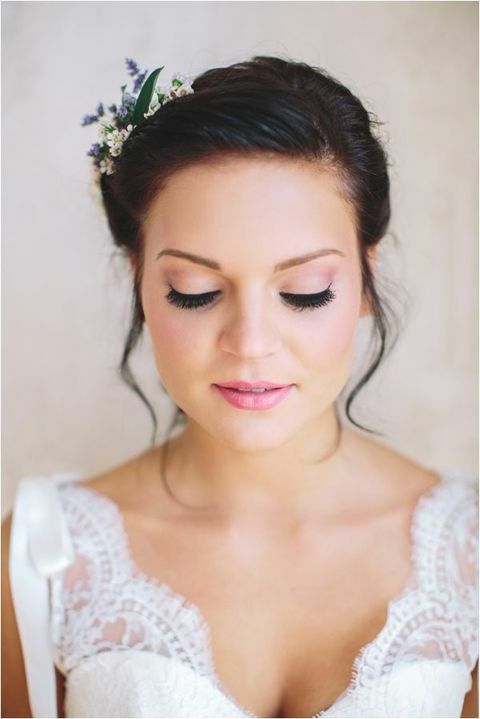 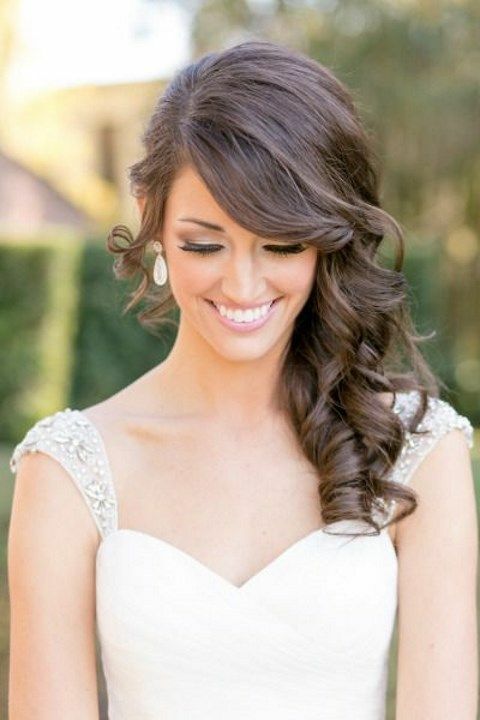 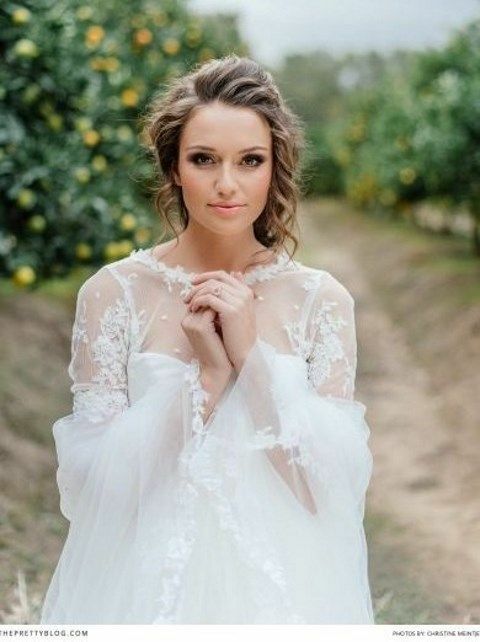 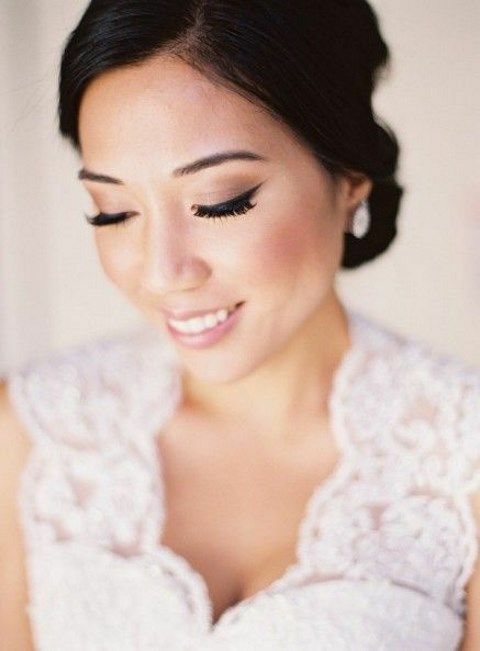 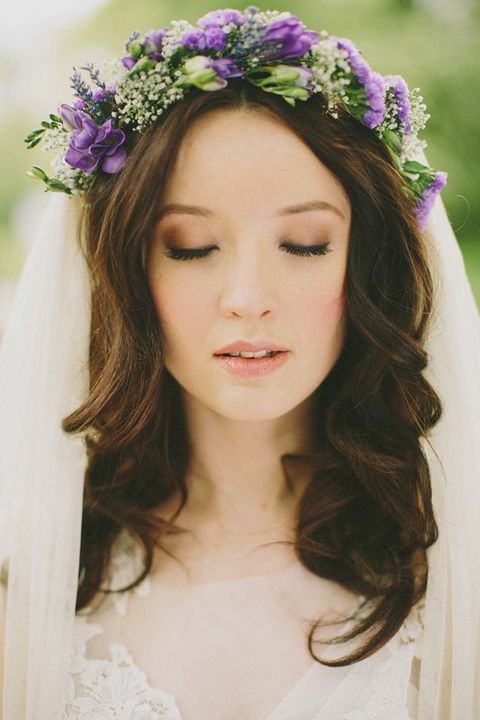 More and more brides choose natural makeup that highlights their beauty without looking excessive. 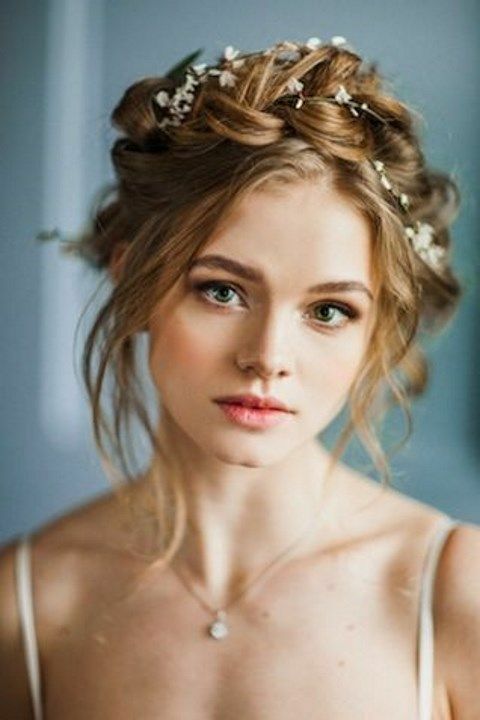 However, natural-looking makeup doesn’t mean absence of it, it means only looking natural, and this is a perfect idea for those girls who aren’t used to rocking too much makeup. 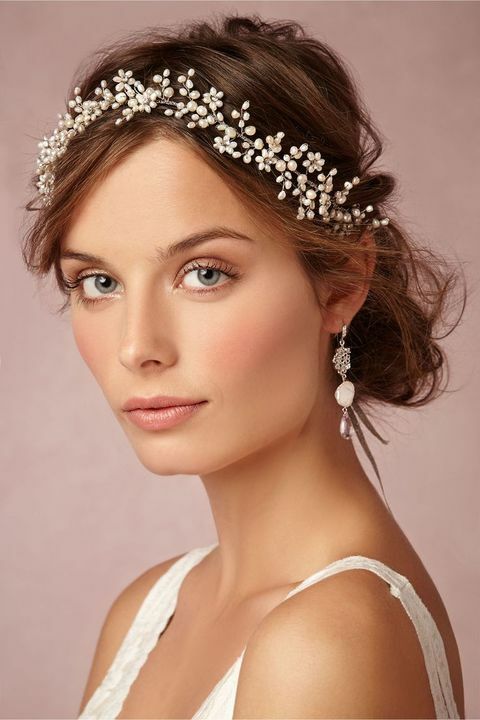 Choose what you want to accentuate – lips or eyes – and go for slight accents, natural pastel colors, no dramatic highlights or too bold shades – this is what you need. 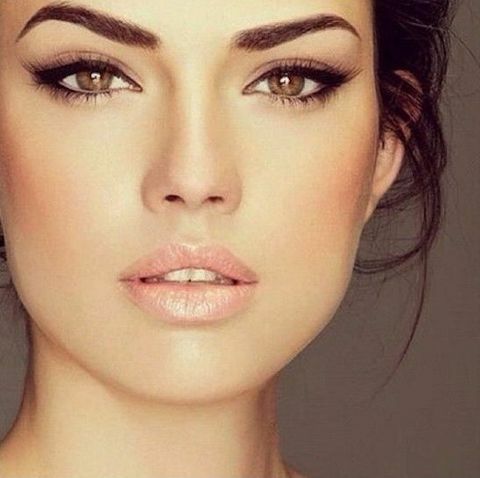 Highlight your beautiful skin tone, the sculpture of your face and make an accent – and you’ll look gorgeous still being yourself!